CALL US FOR AIR CONDITIONING INSTALLATION IN STOCKTON, CA AND SURROUNDING AREASDon’t let frequent HVAC problems make you lose your cool. Hire West Coast Construction & Air Conditioning for AC installation in Stockton, California. We can install any make or model air conditioner you need. If money’s an issue for you, we’ll sit down and discuss your budget and come up with an affordable solution. Choosing a new air conditioner can be tricky. 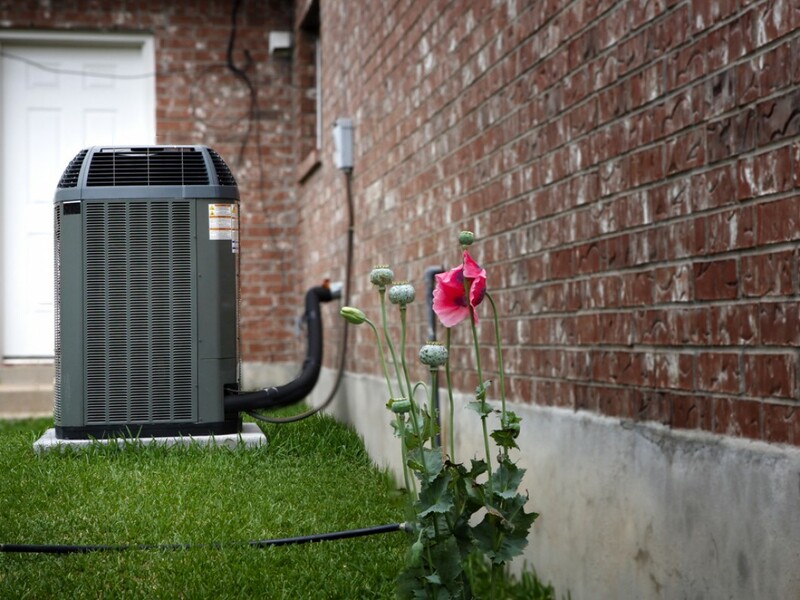 A contractor will explain the pros and cons of each type of cooling system so you can make the right choice for your property. Call 209-598-8889 now to get a free estimate on air conditioning installation in Stockton, California. Count on our certified contractors to outfit your building with the right cooling system. Contact us ASAP to schedule residential or commercial AC installation in Stockton, California.